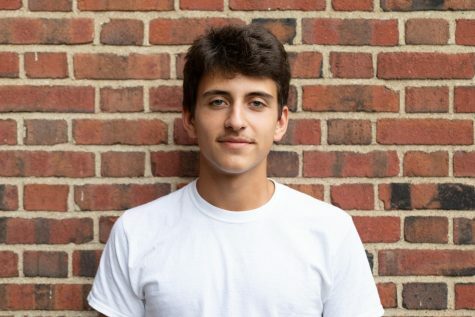 Emet Celeste-Cohen (‘19) is in his fourth year with The Shakerite. He is currently the Print Managing Editor and a member of the Editorial Board. As Investigations Editor sophomore and junior year, he published stories examining in-depth topics such as the application of discipline and the demographics of upper level classes. In his first year, he covered many breaking news stories. Emet participates in cross-country, lacrosse, the Student Group On Race Relations and more.